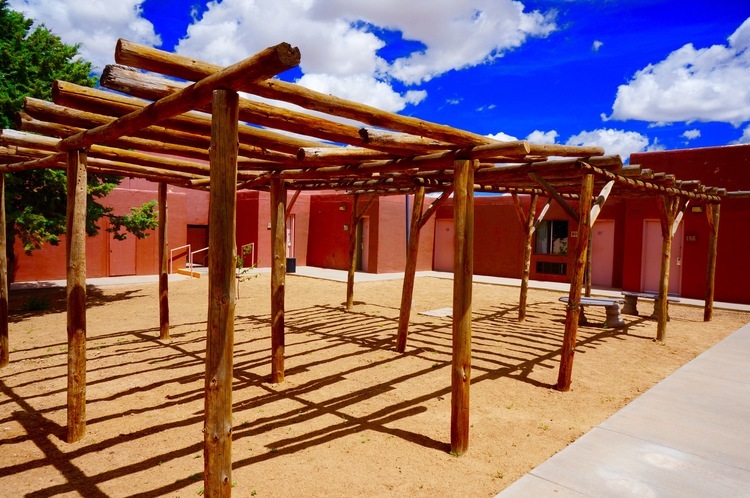 The Hopi Cultural Center features a hotel, indoor meeting room and restaurant for guests. 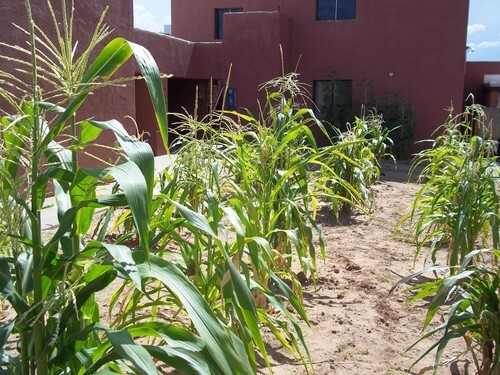 When visiting the Hopi Reservations, contact us to help make your stay an immersion in the rich culture of the Hopi people. Intensely spiritual and fiercely independent, the Hopi value their privacy and conduct religious ceremonies throughout the year. Please respect and honor each village&apos;s rules on visitation. While most Katsina dances are open to the public, photography, sketching and recording of religious ceremonies are not allowed.